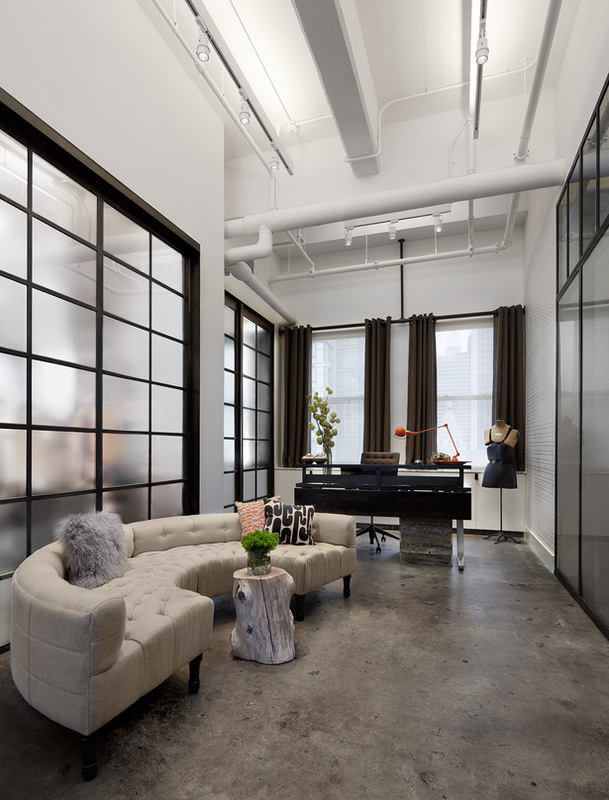 ShopBob Metal and Glass Doors and Walls - TMRnyc - Total Metal Resource, Inc. 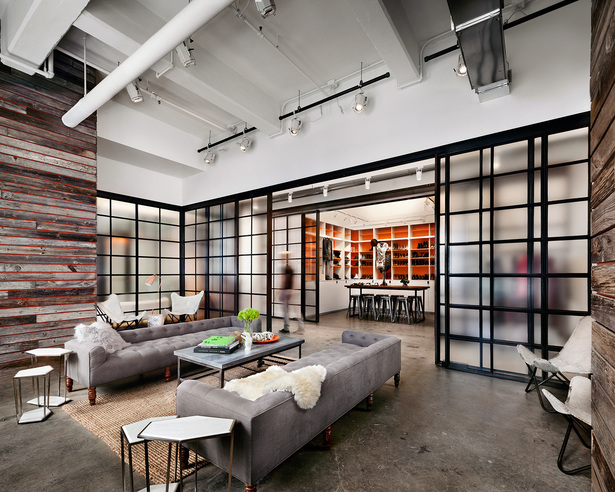 Check out these super awesome pictures of our work in Shopbop. Copyright © 2019 TMRnyc - Total Metal Resource, Inc.